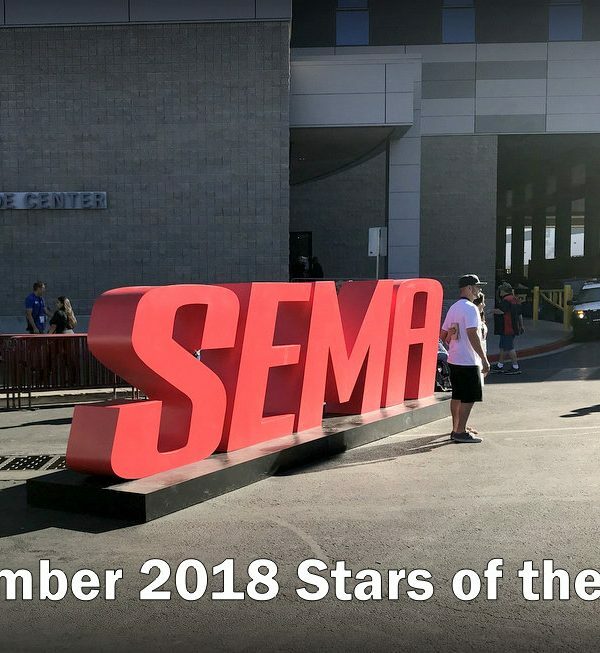 Most car guys know about SEMA (Specialty Equipment Market Association) but for those who don’t—it’s the Holy Grail of automotive events. 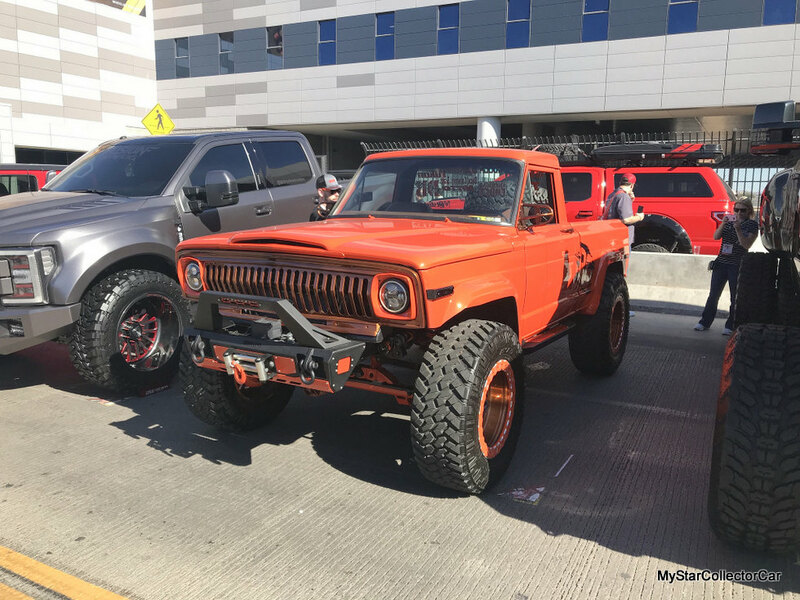 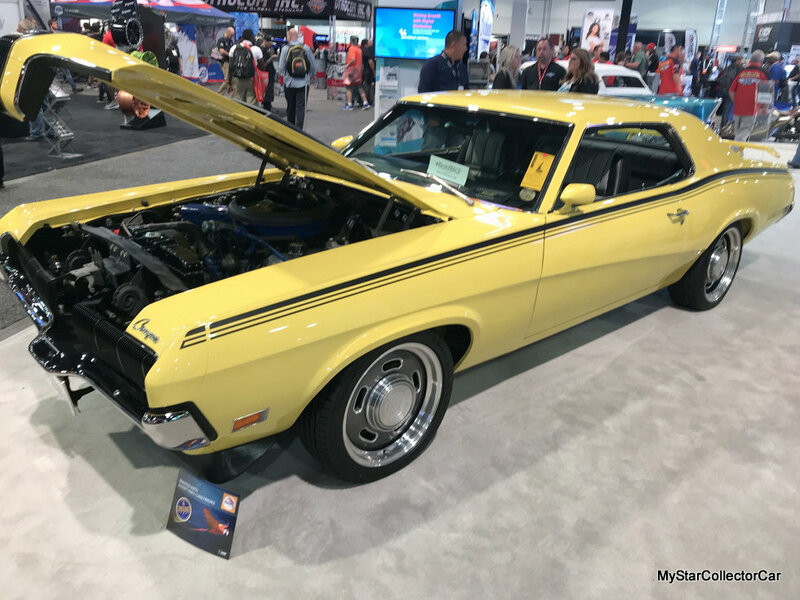 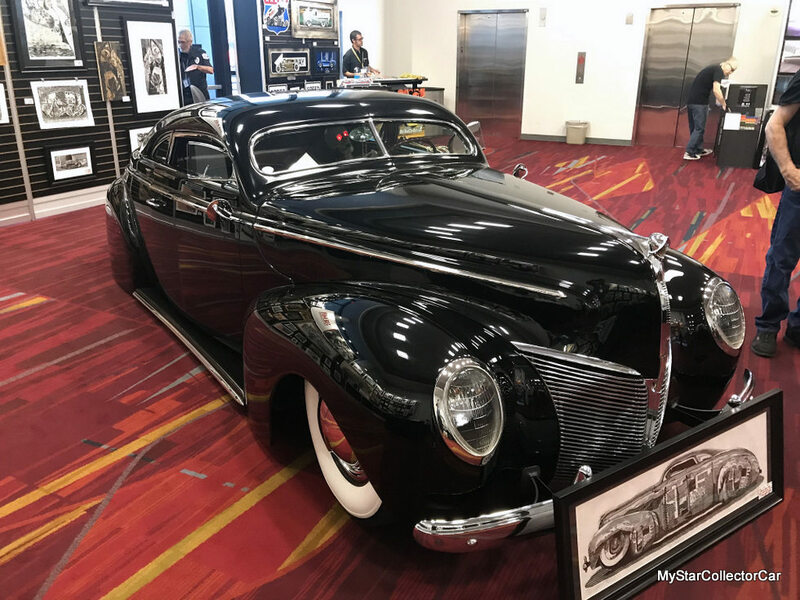 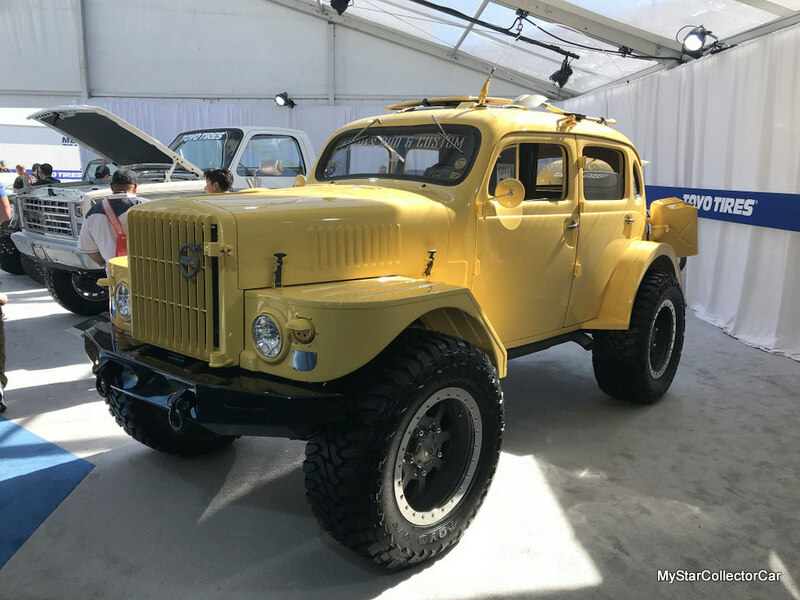 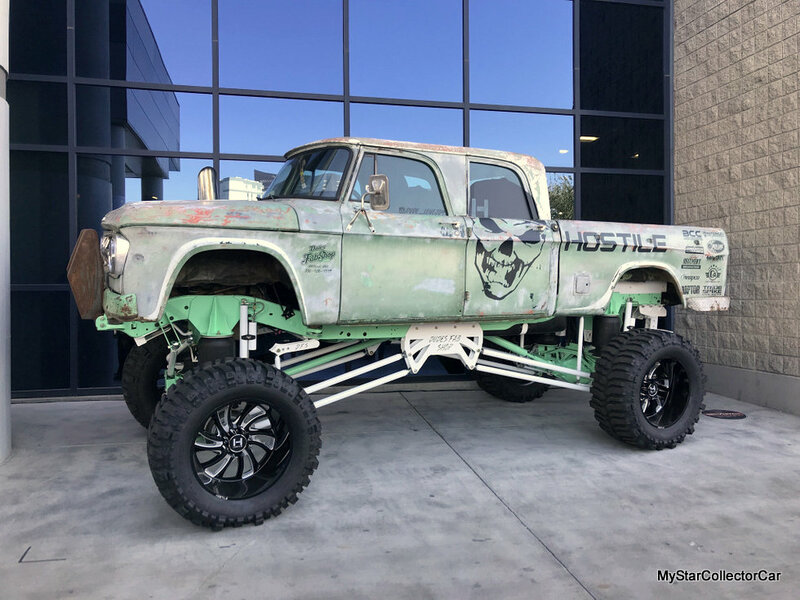 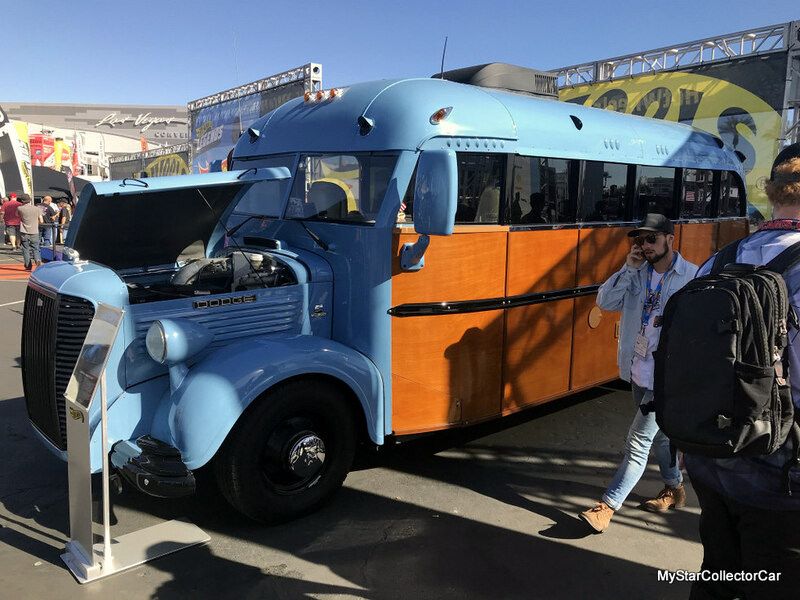 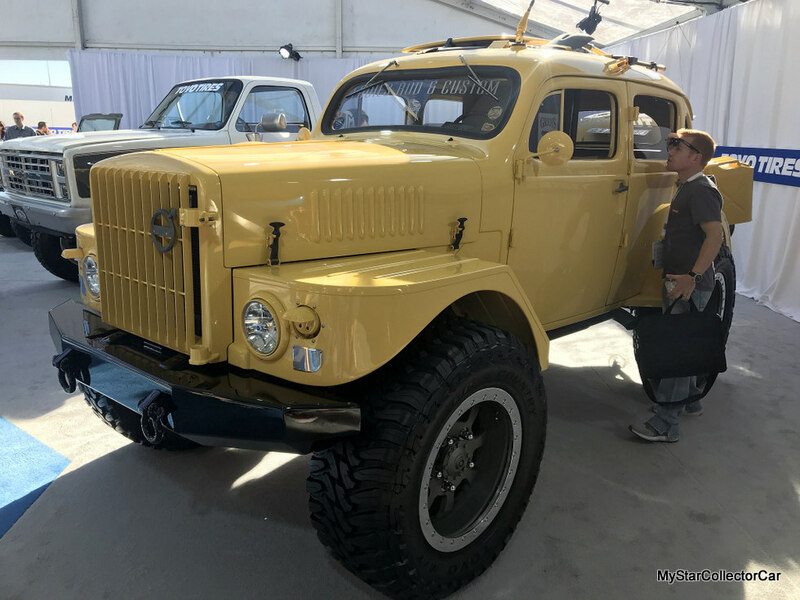 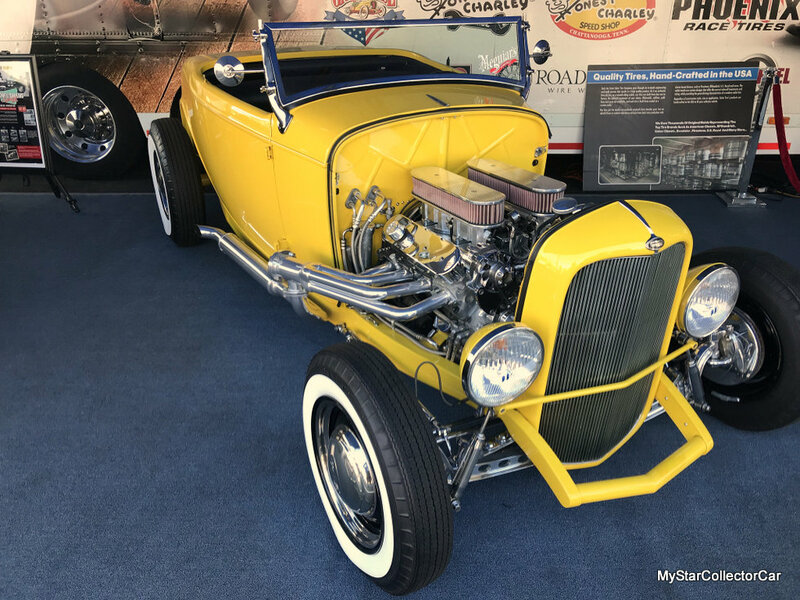 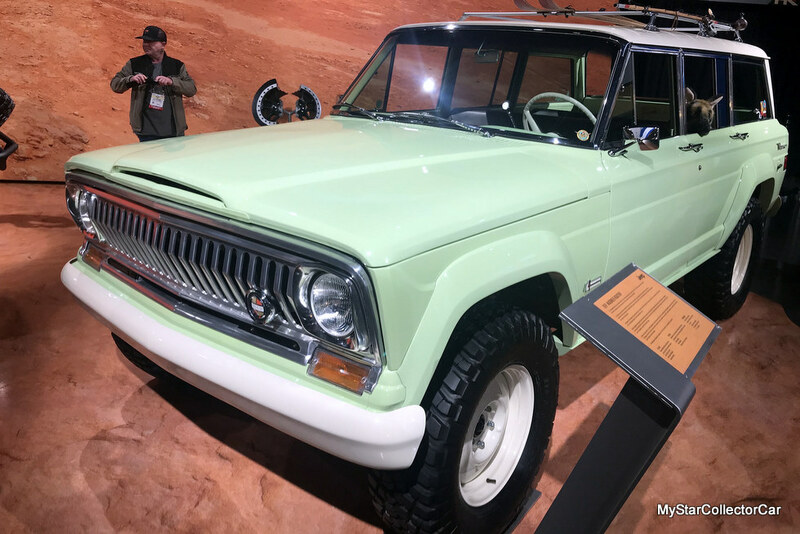 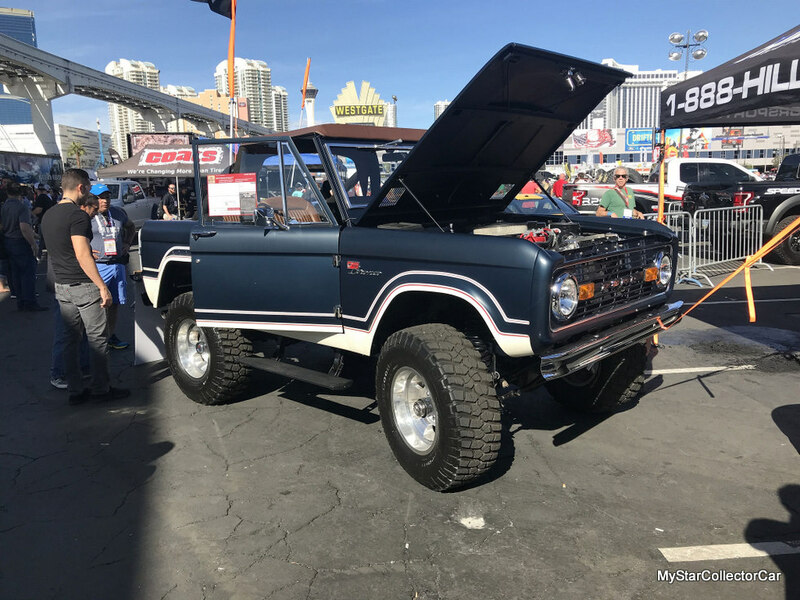 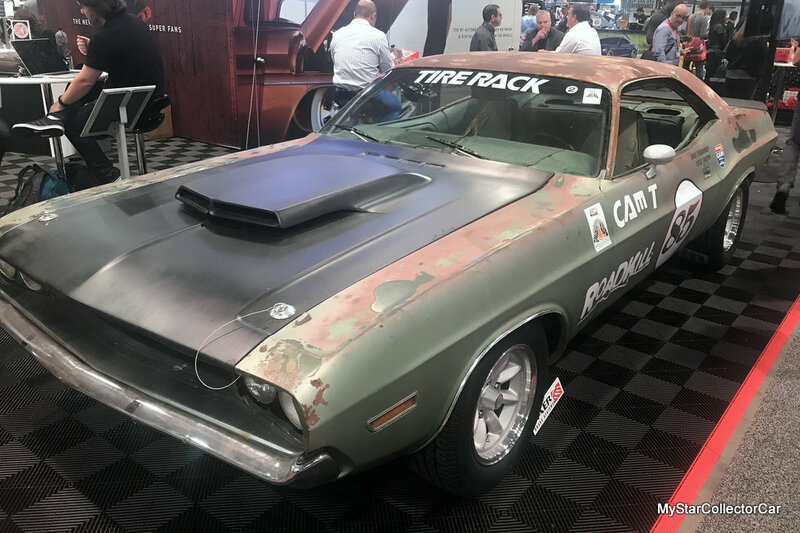 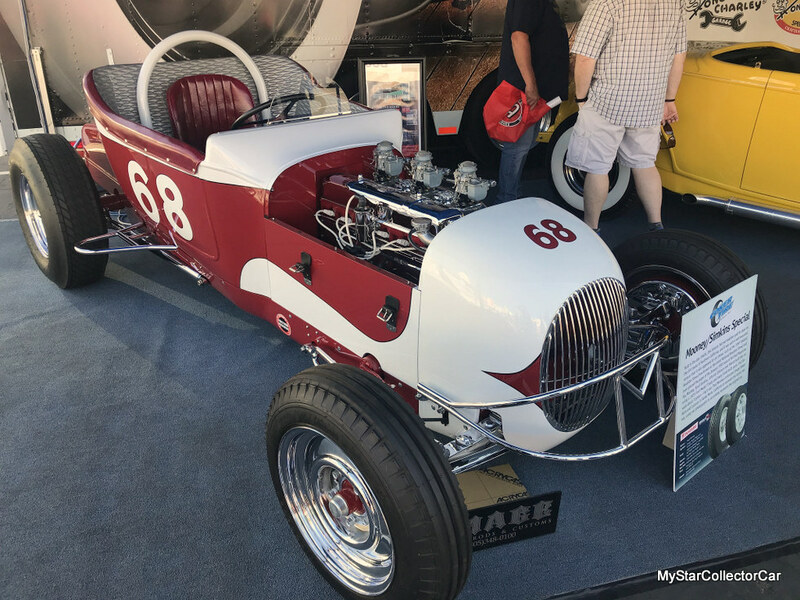 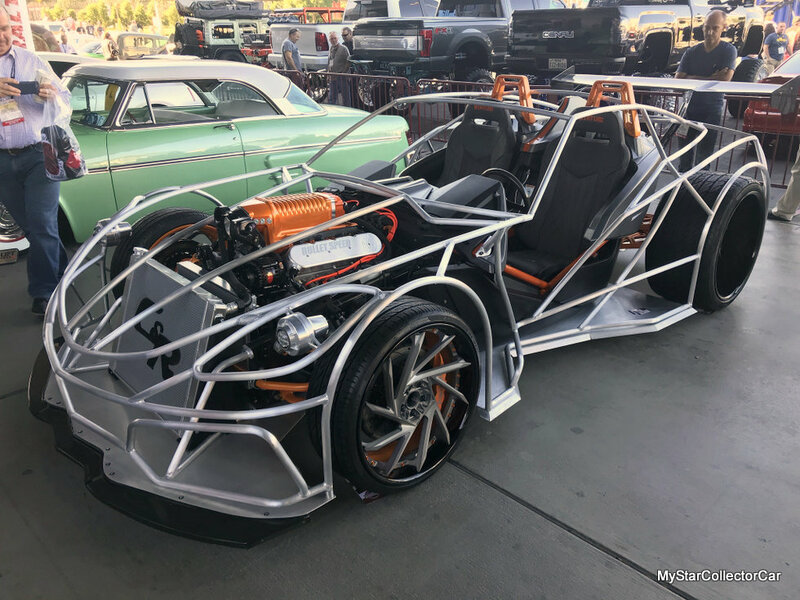 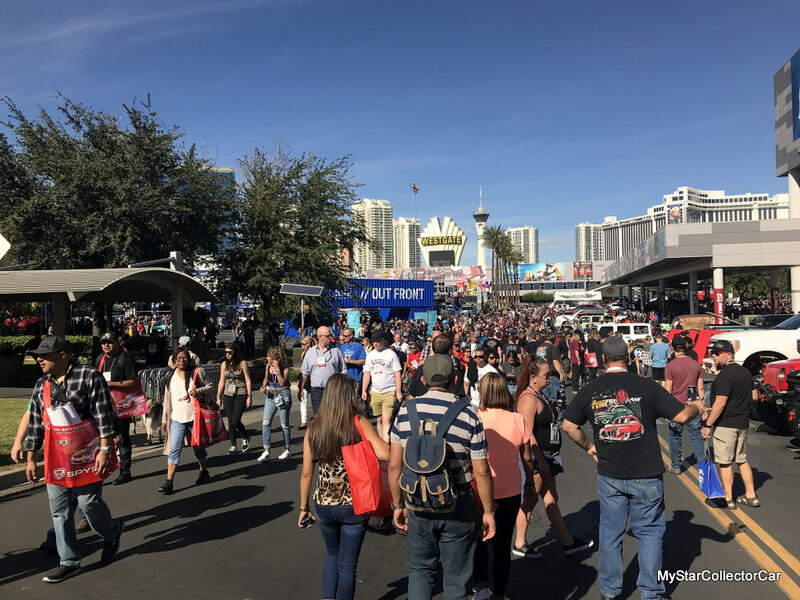 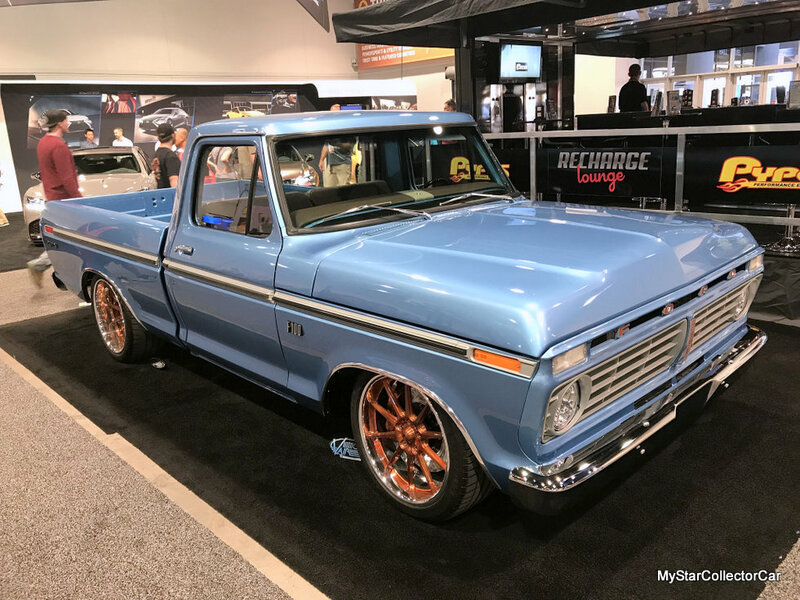 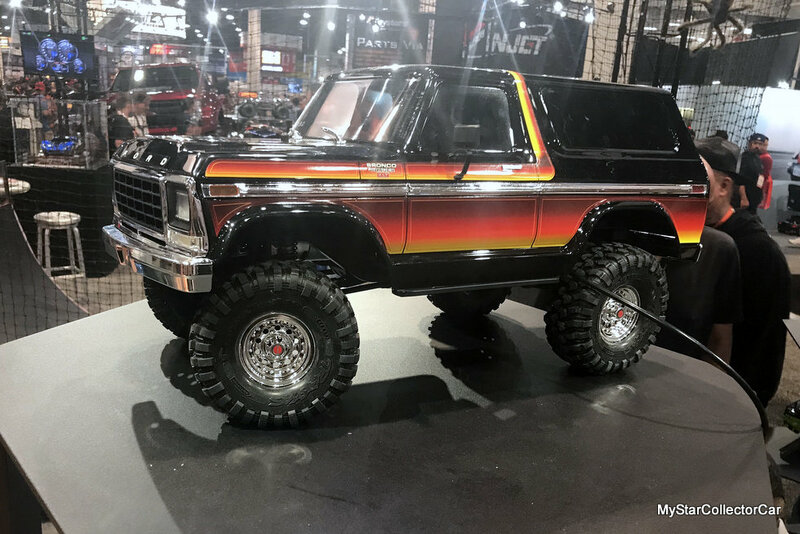 The SEMA show is held every year in Las Vegas and most observers say there’s literally too much to see but here’s a look at some of the highlights from this massive show. 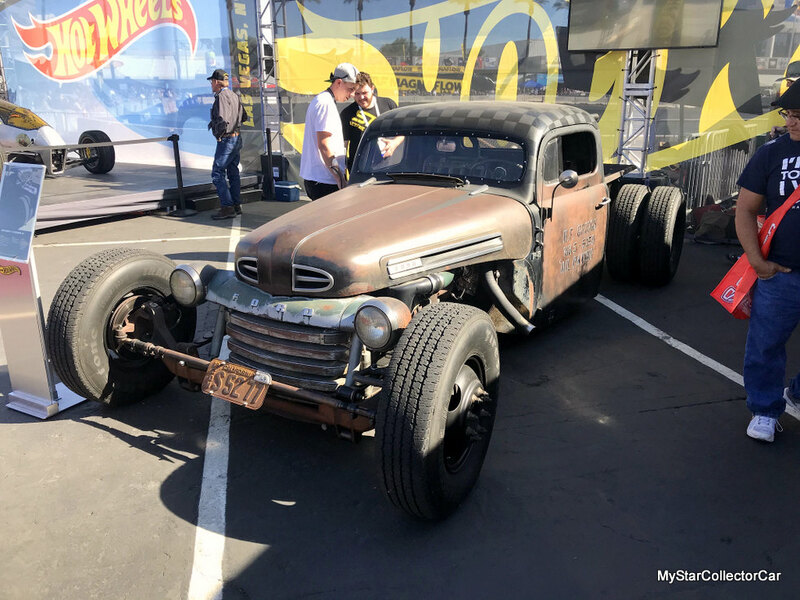 This is an event dedicated to cutting edge technology and its application to some really cool old iron like a Dodge pickup. 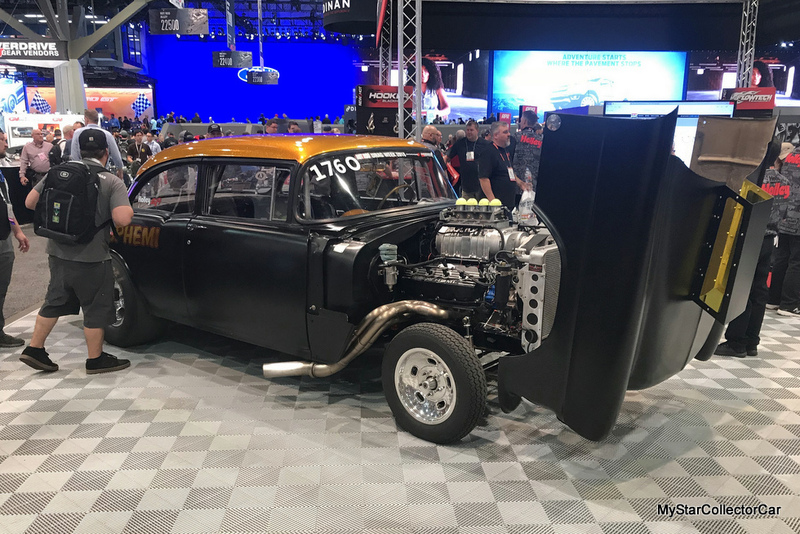 You’ll see celebrity iron like the Road Kill hemi-powered ’55 Chevy post. 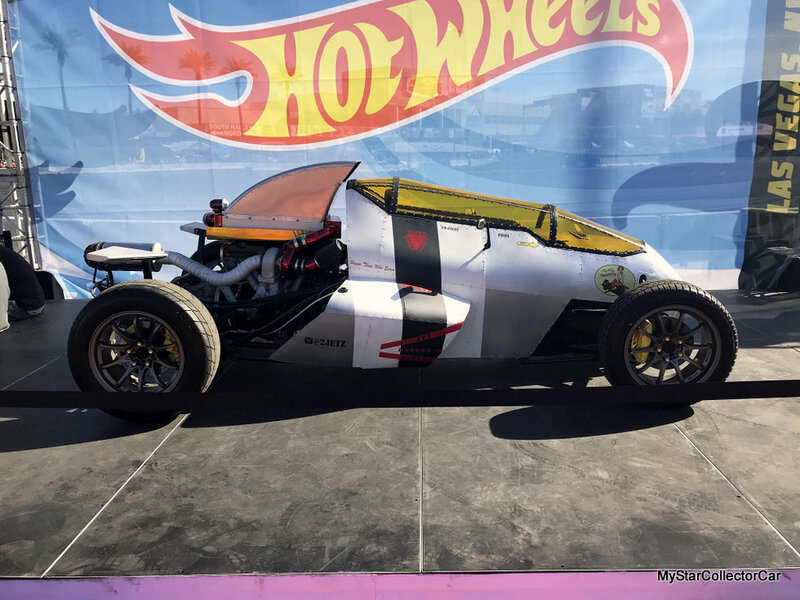 Real-life Hot Wheels cars are another big attraction at SEMA. 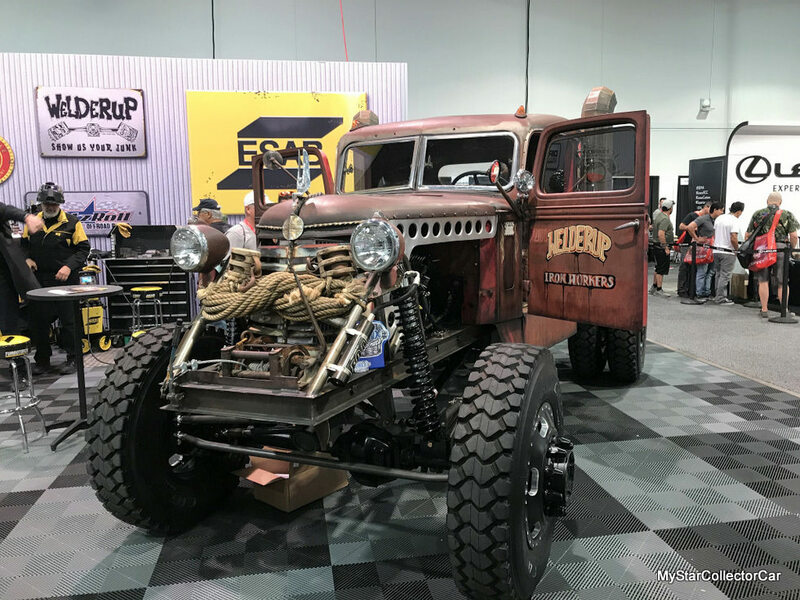 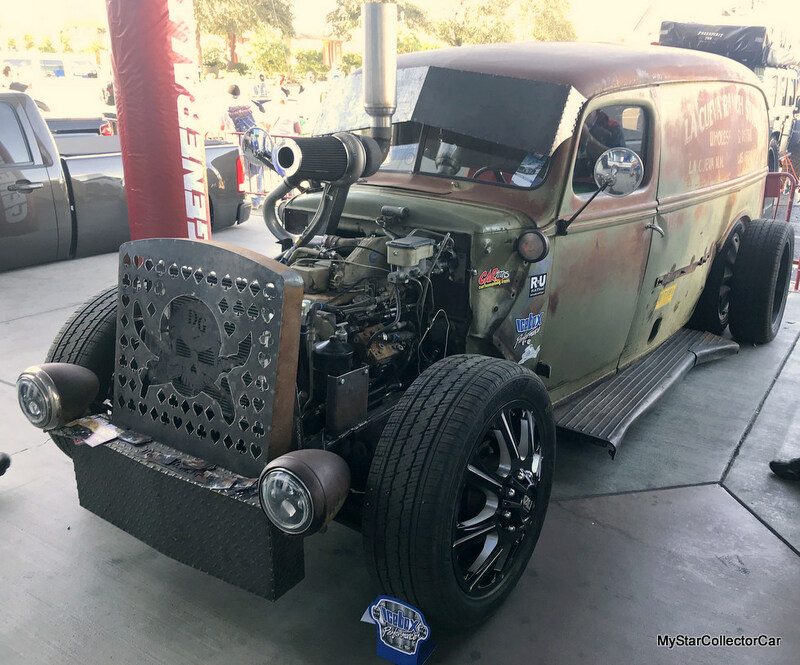 The rat rod trend is alive and well at SEMA. 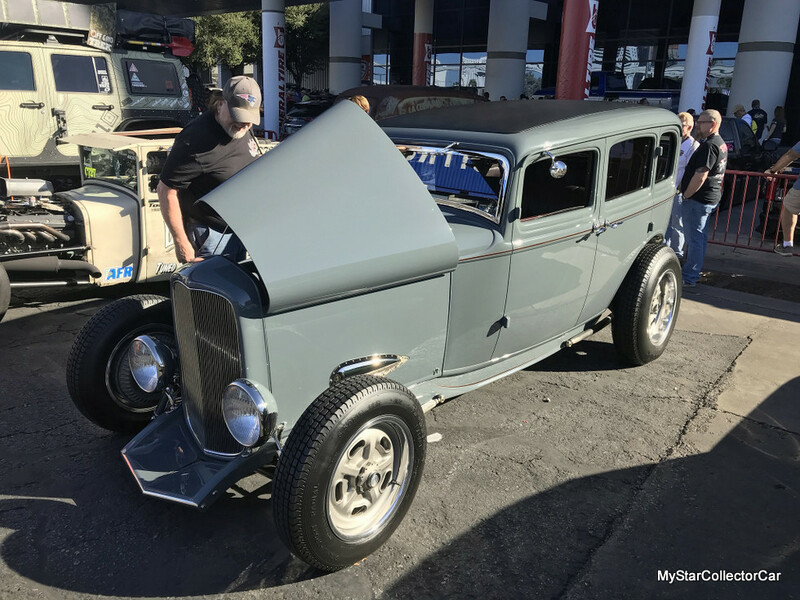 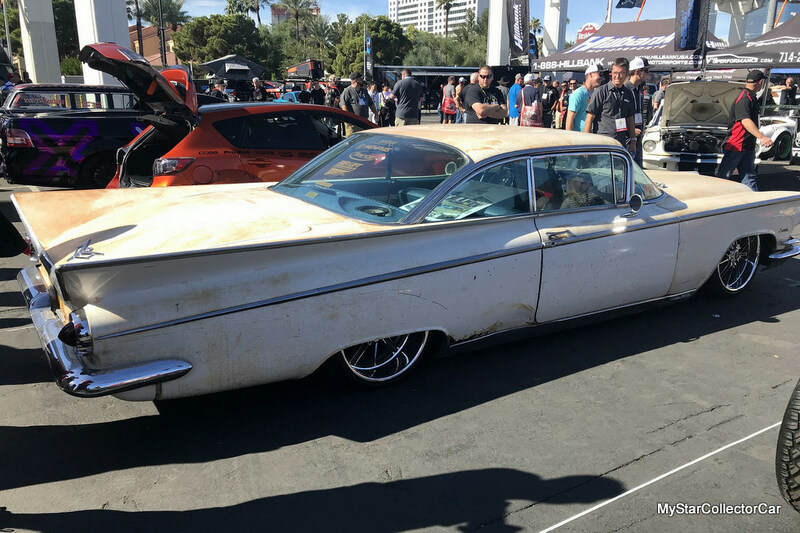 You’ll also find traditional street rods at SEMA. 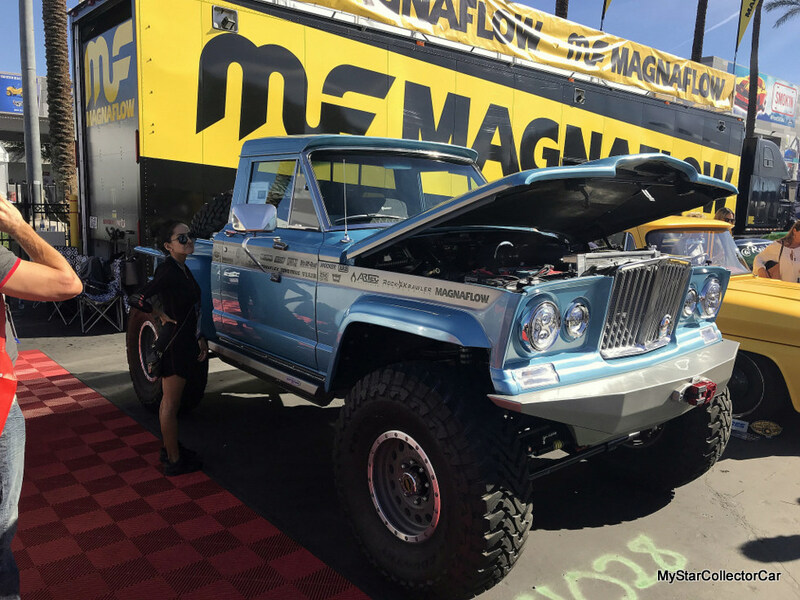 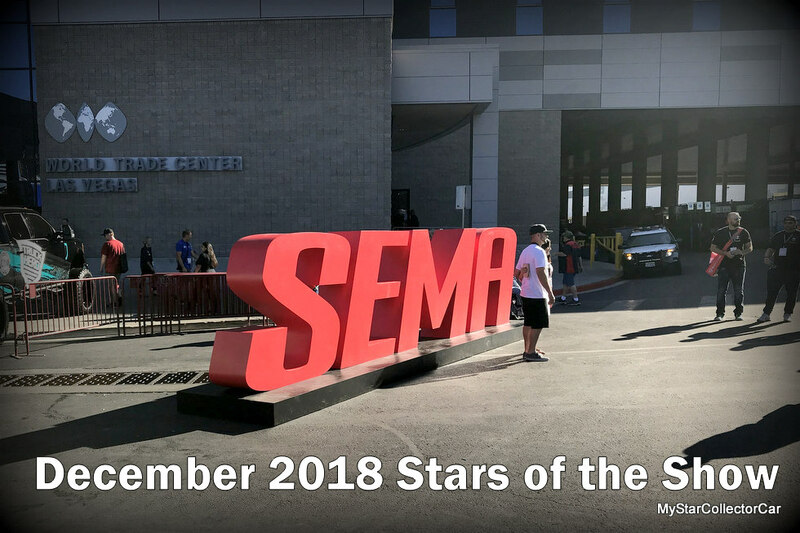 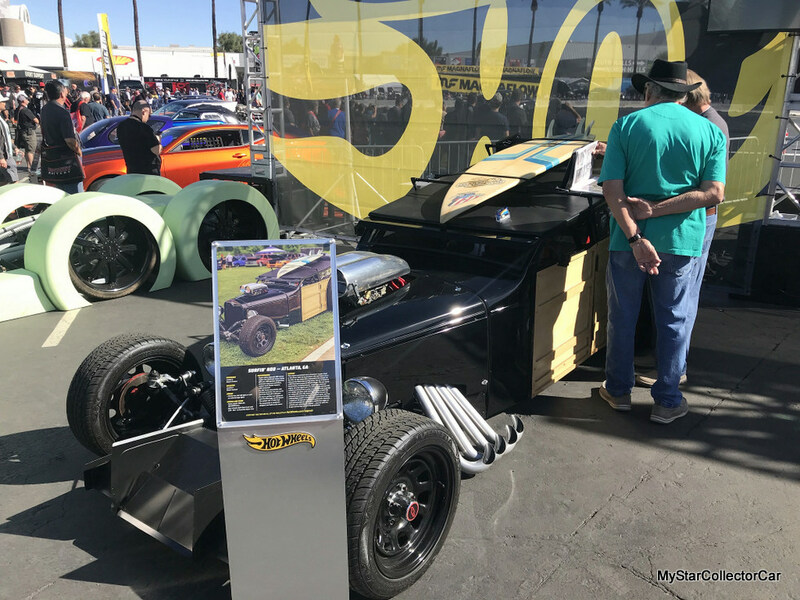 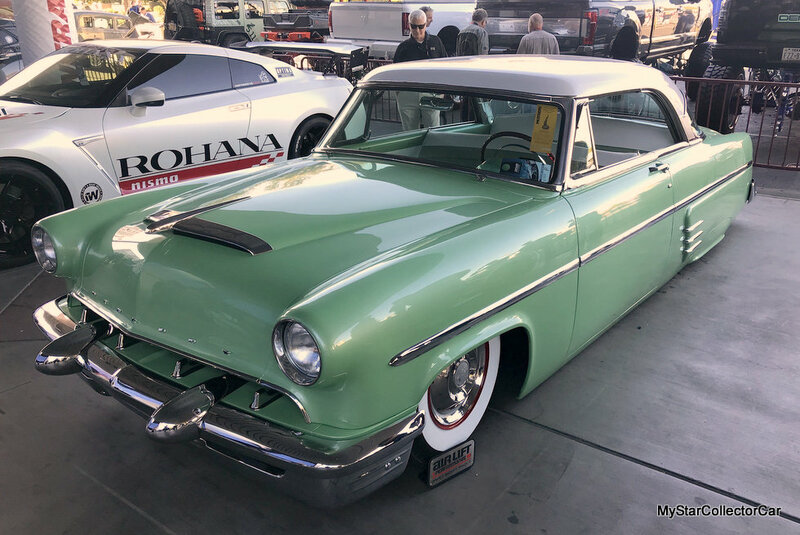 In fact, you’ll find everything at this show so here’s a small list of what SEMA was all about in 2018.